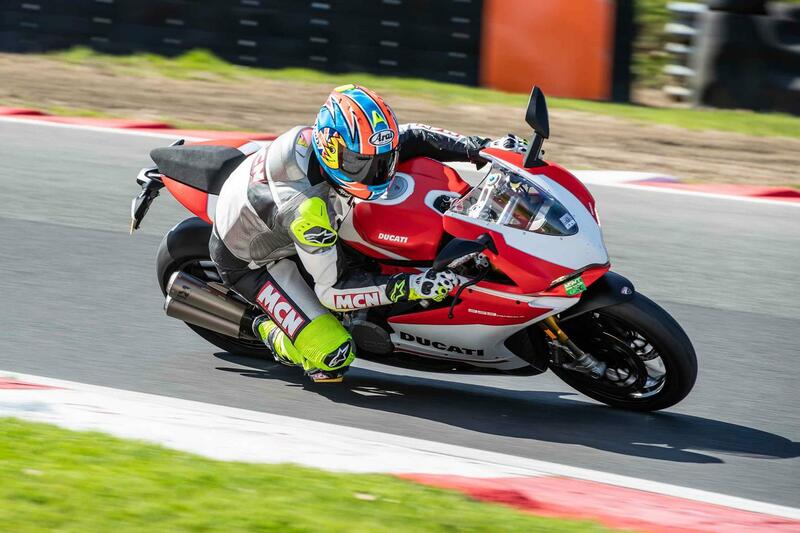 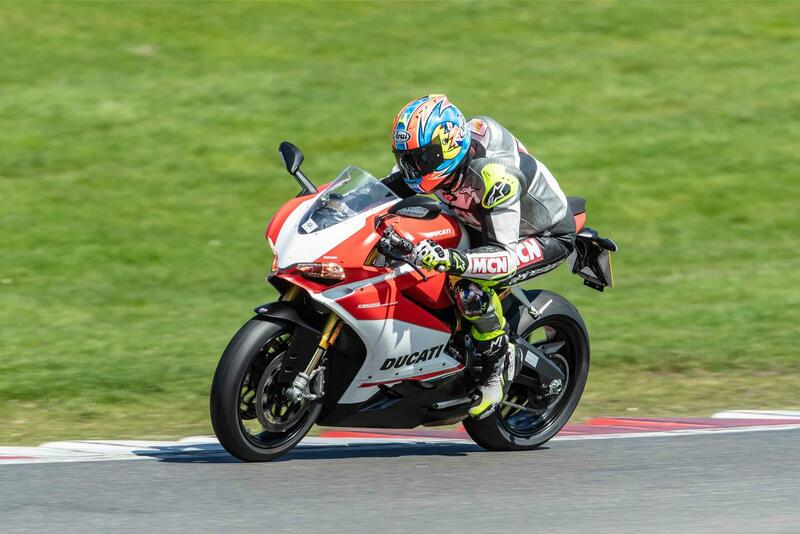 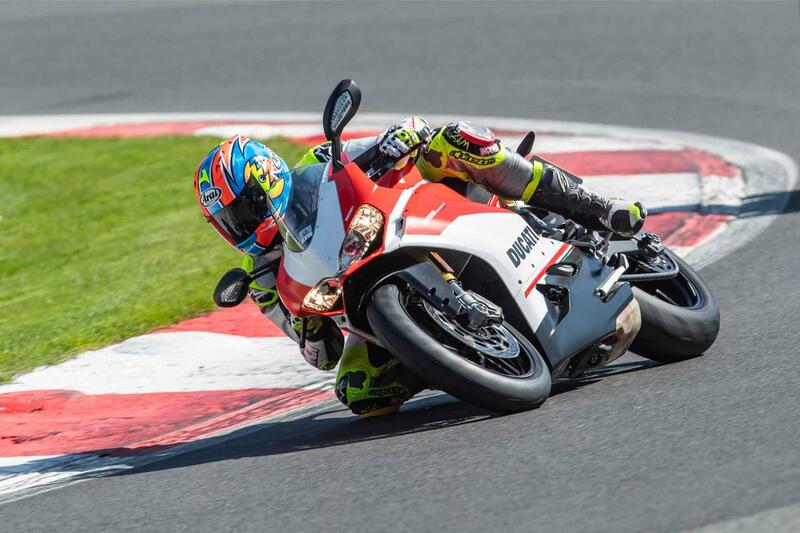 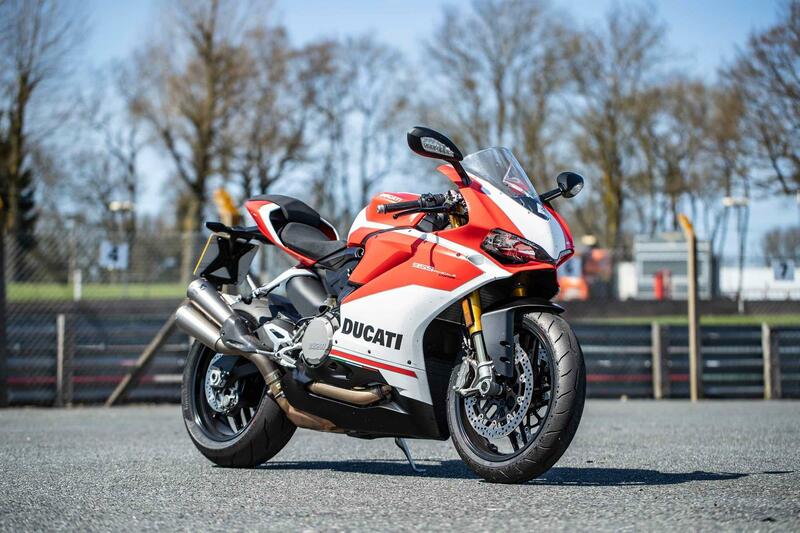 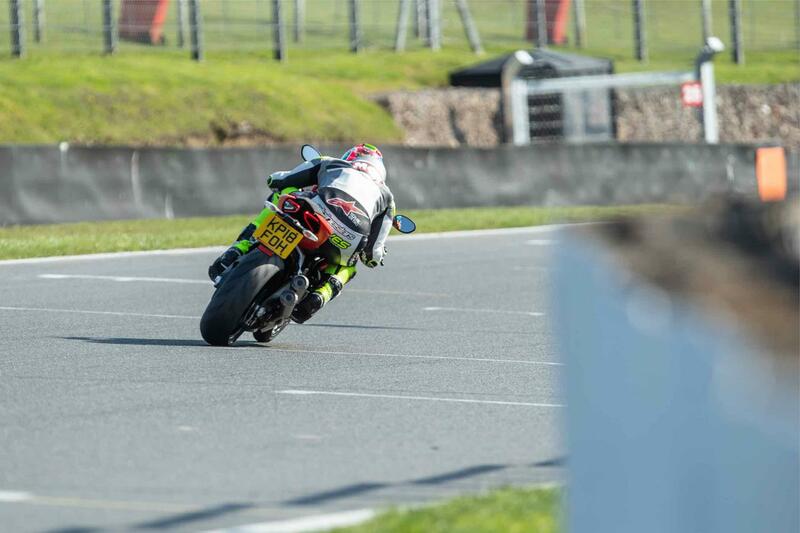 Ducati’s 959 Panigale Corse is worth the extra cash over the standard model for wow factor alone. 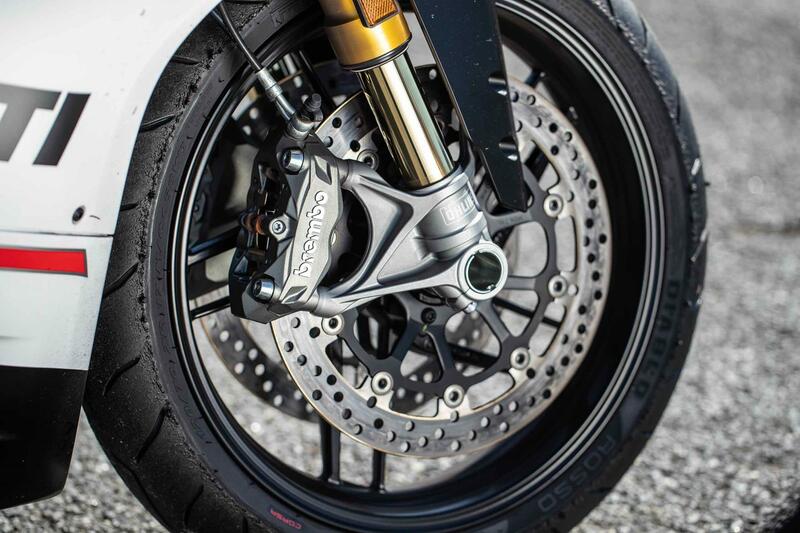 It’s still the 959 we know and love - easy and non-threatening to ride fast and born to tackle fast corners. 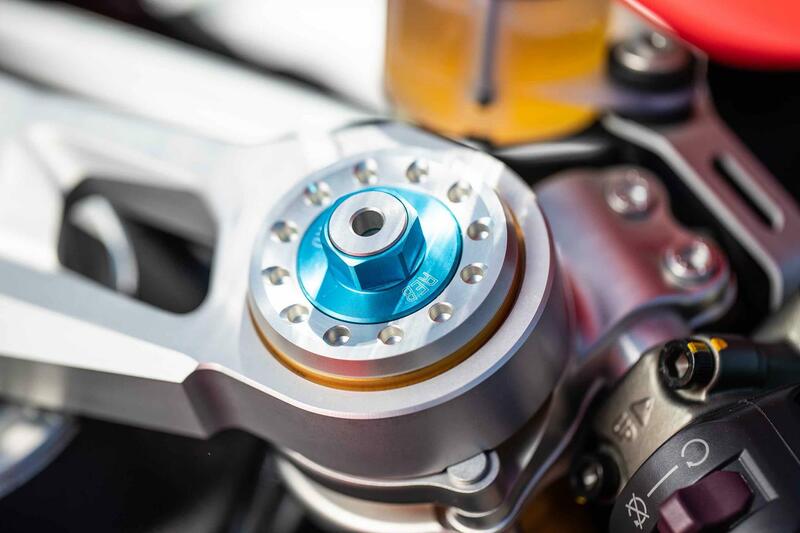 The Ohlins is a small step up in performance and adjustability, but it’s not huge and there’s no power gain from the new end cans. 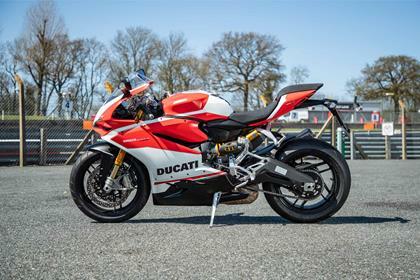 Tot up the cost of the Corse’s extras and it adds up to a lot more than the sum of its parts, but can buy a used 959, or even an 899 cheaper and upgrade it for less. 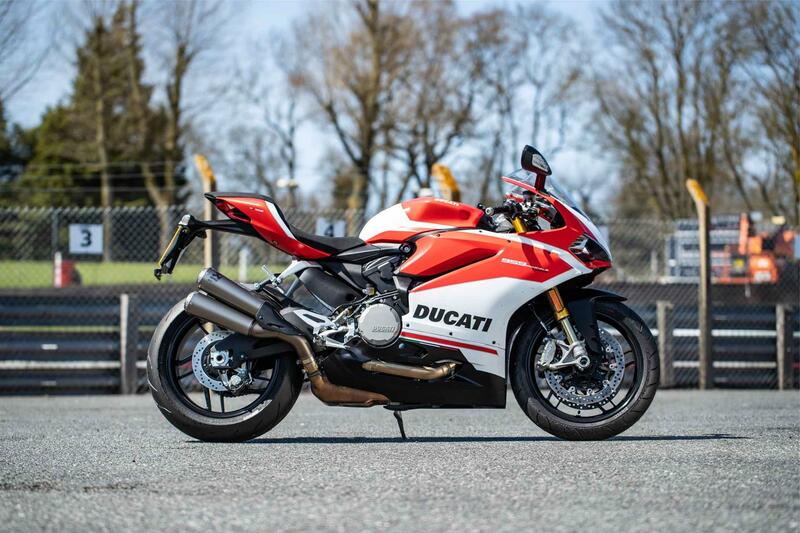 Ride-quality is slightly improved, but you’d need to ride the Corse back-to-back with the stock 959 to really feel the difference and fit stickier tyres to work the suspension harder. 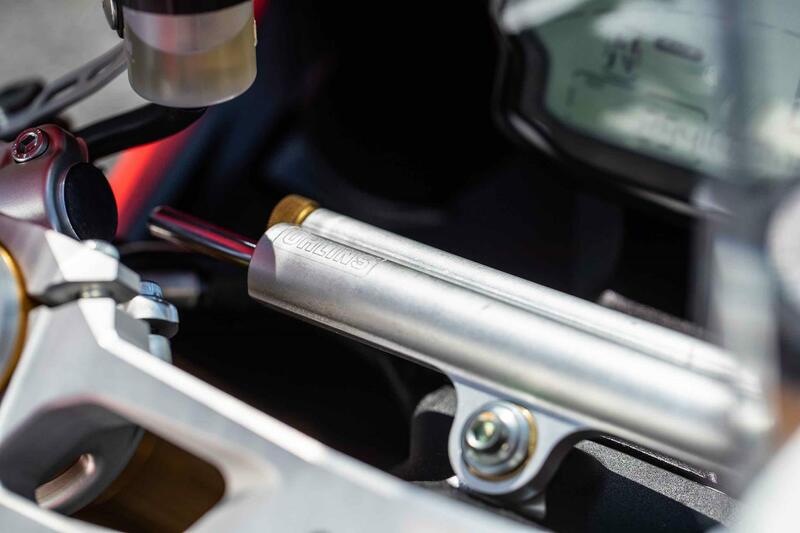 But on track it’s easier to dial the Öhlins to suit the rider and feel the changes a few clicks of damping makes. 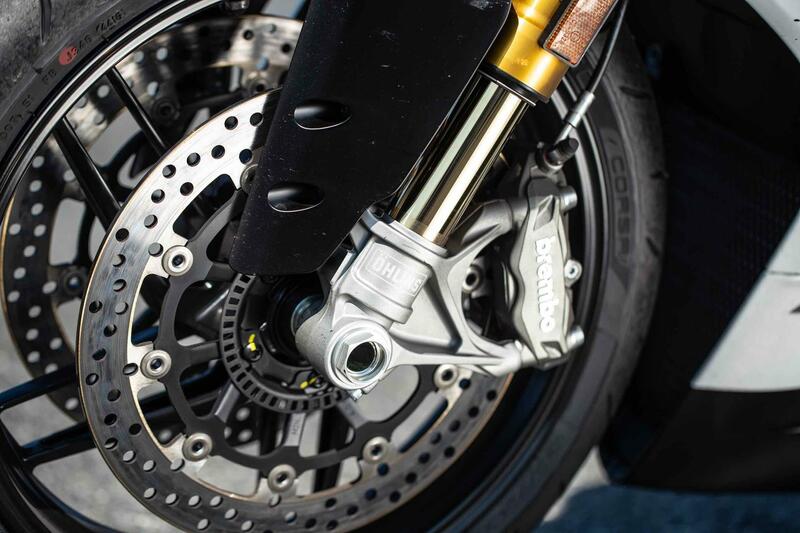 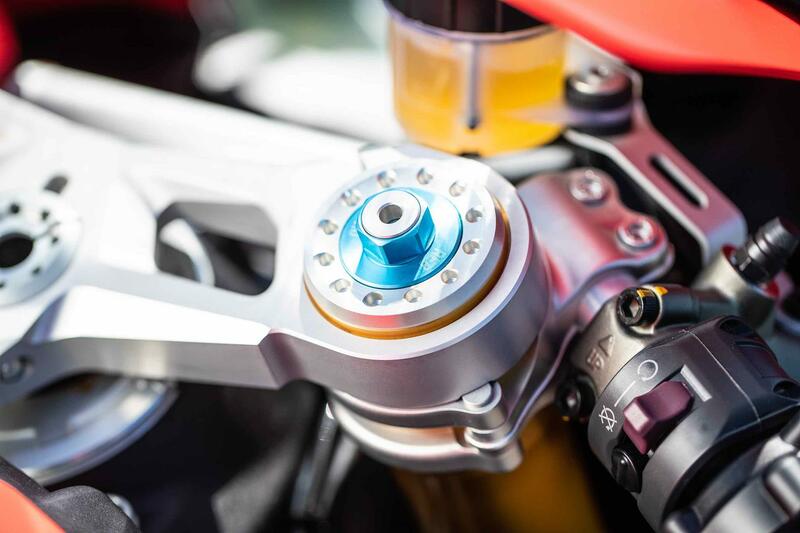 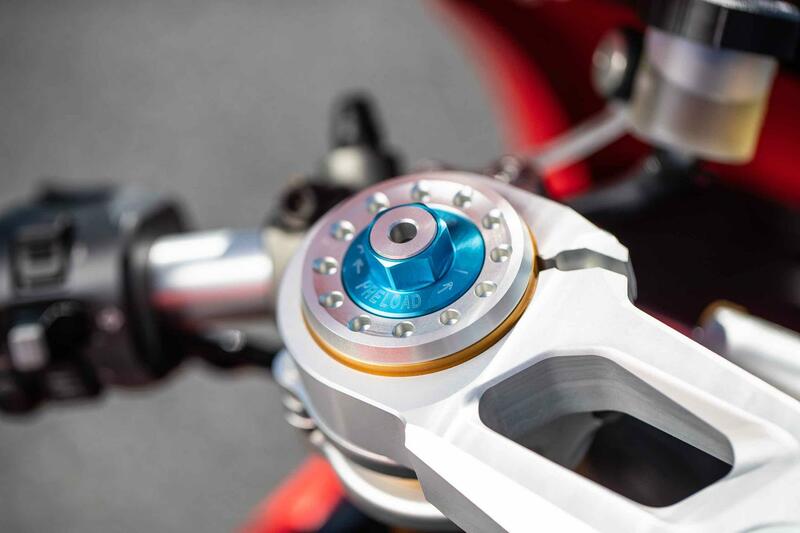 The Corse also has an adjustable Öhlins steering damper, but the Ducati is so unflappable it’s not needed. 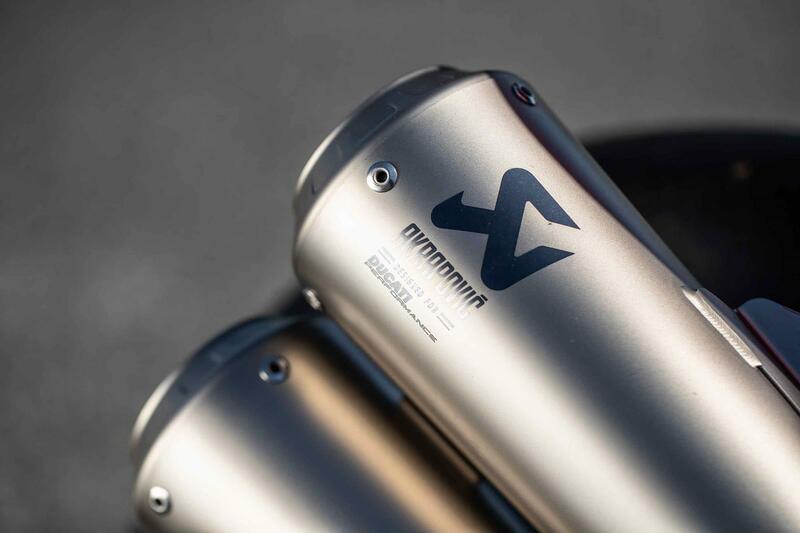 The 955cc, 148bhp 8v Superquadro motor remains unchanged in Corse guise, but it comes with Euro4-friendly titanium Akrapovic cans. 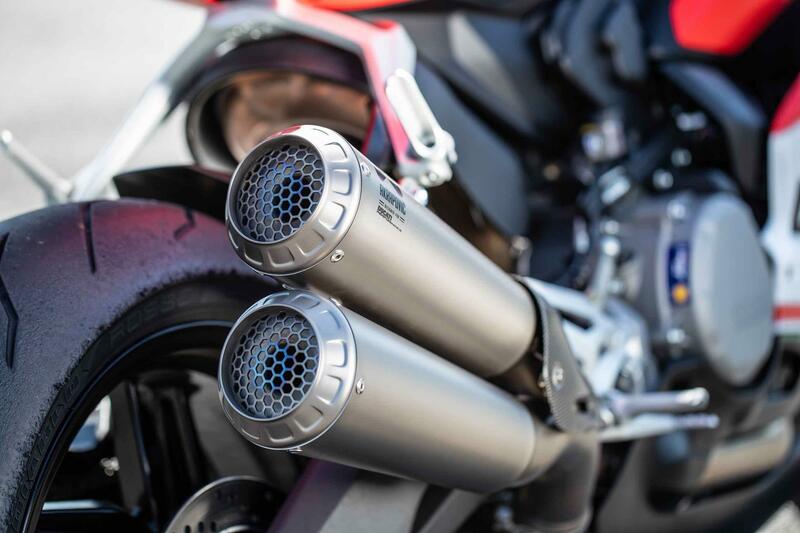 They don’t make any extra power, but they’re trackday friendly, recording just 97db at 5000rpm. 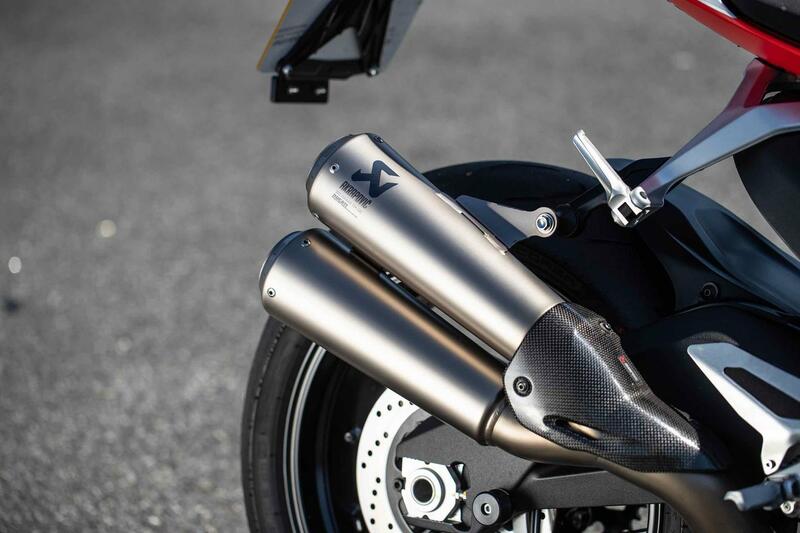 There have been no reports of major issues with the 959, so don’t expect any nightmares from this uprated new model. 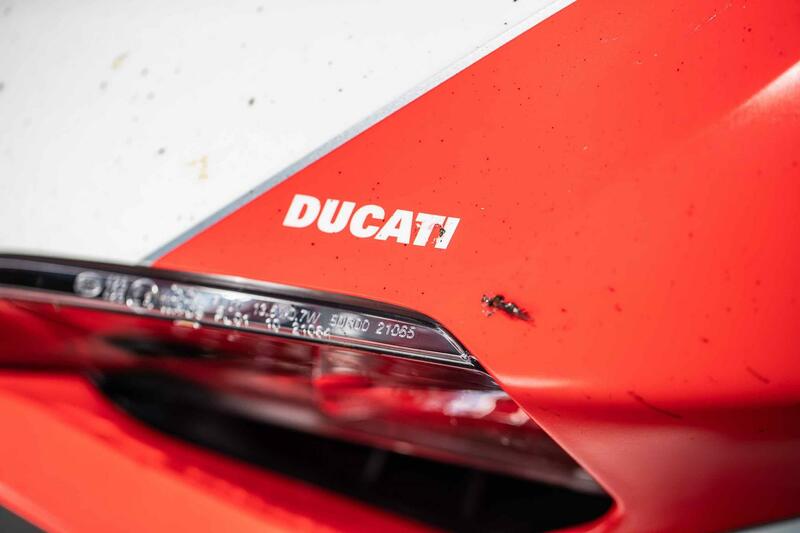 You’ve got to really want this special version of Ducati’s baby Panigale. 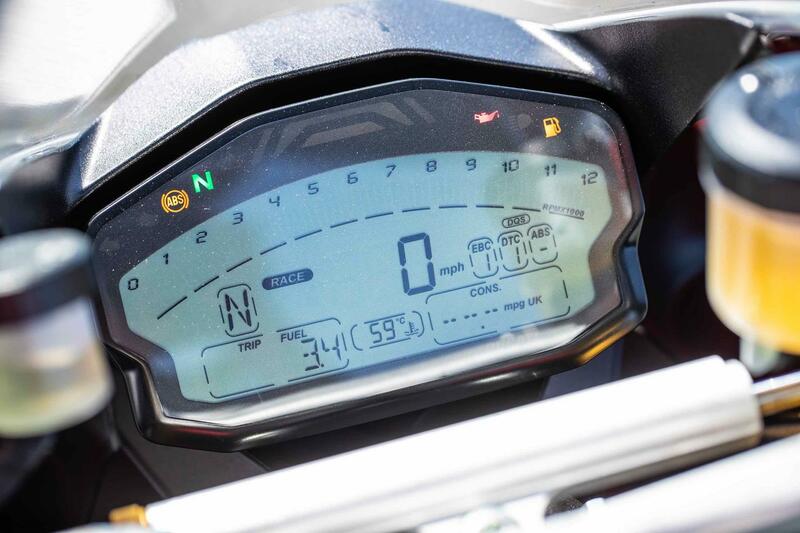 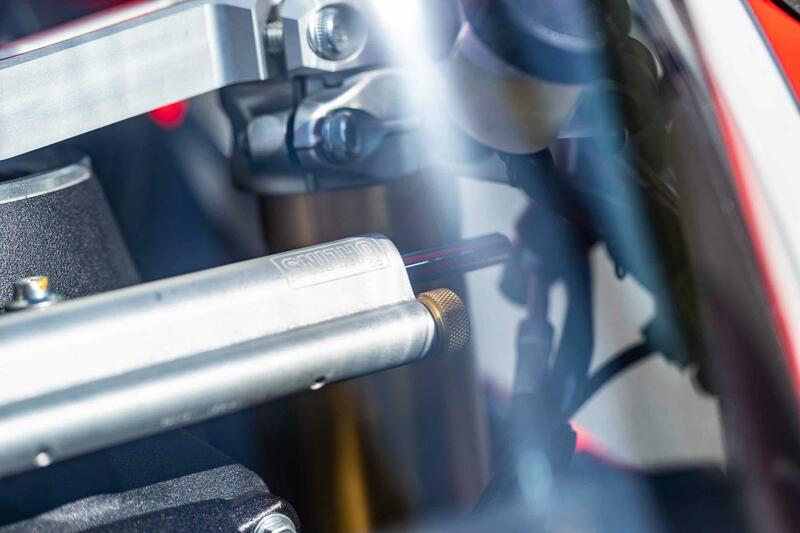 It might come dripping with mouth-watering goodies, but the Corse is superbike money and you can have a lot more power and technology for the same price, or less. 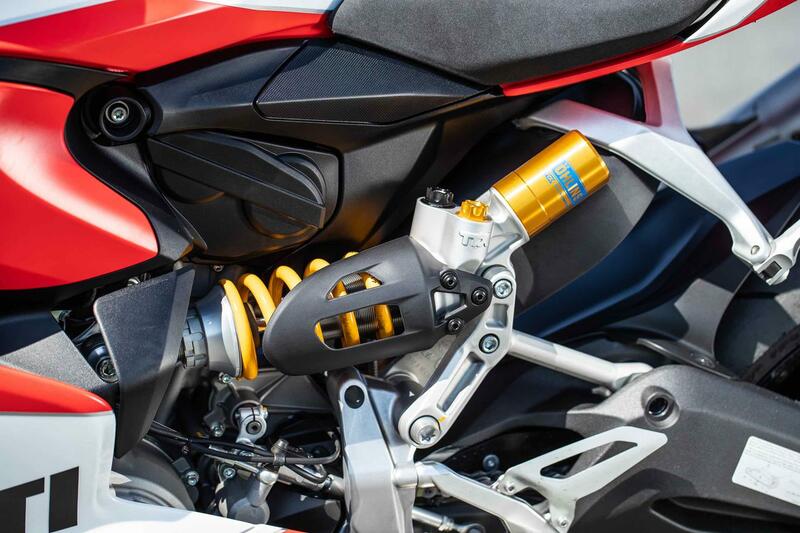 The new Corse edition comes with a host of goodies, including fully-adjustable Ohlins suspension and steering damper, a 2.5kg lighter lithium-ion battery, Akrapovic titanium cans and a lumo-orange MotoGP inspired paintjob. 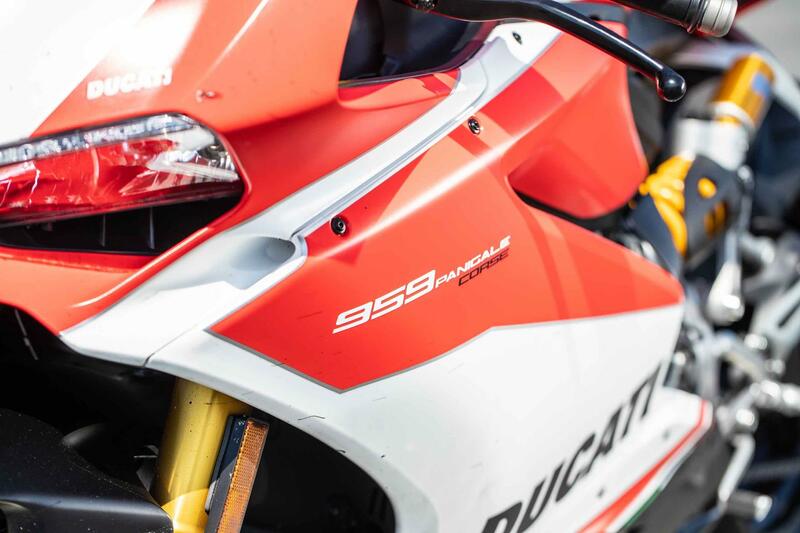 2016: 899 Panigale replaced by the 959. 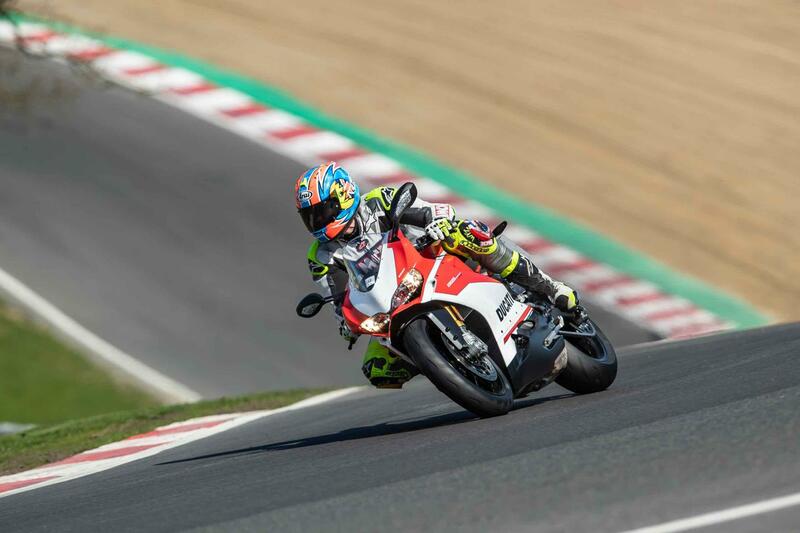 Euro4-frienldy, it has a more powerful ‘stroked’ 955cc engine, a tweaked chassis and styling, new side-mount exhausts and a 7kg weight increase. 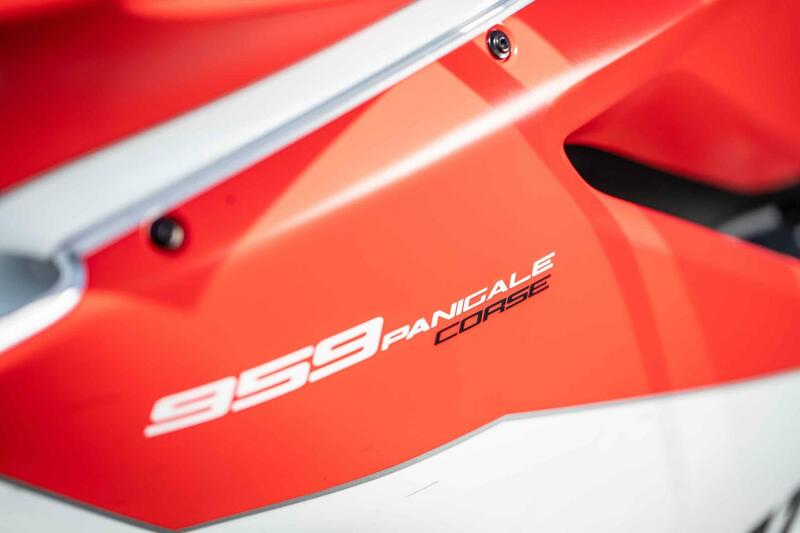 2018: 959 Panigale Corse introduced with Ohlins, Akrapovic exhaust cans, a lighter battery and MotoGP inspired paintjob. 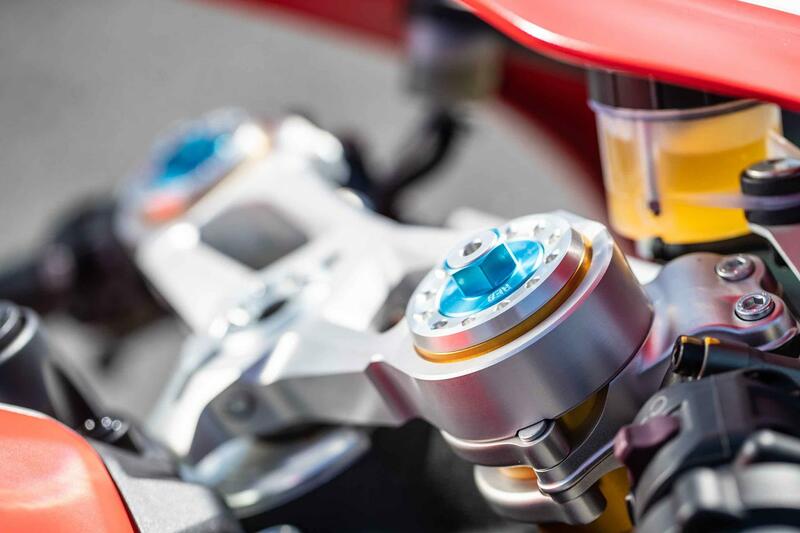 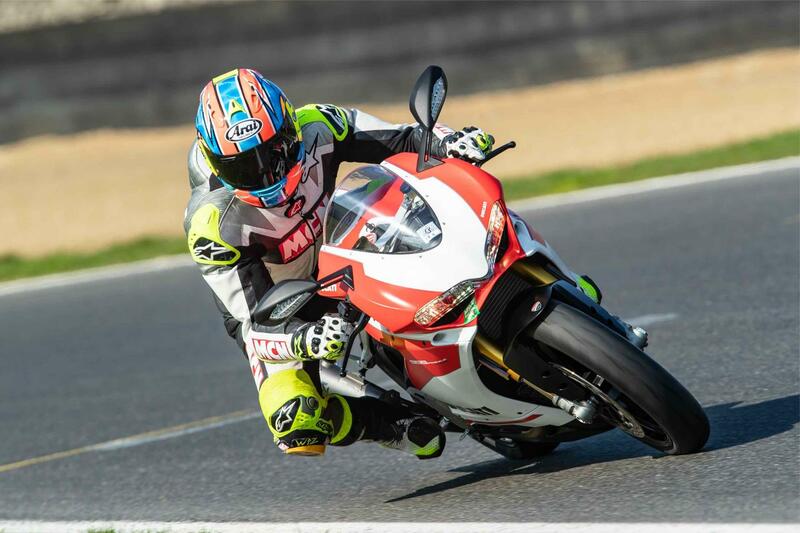 Panigale 959: Base model is still high spec and comes with Brembos, a quickshifter, traction control and ABS. 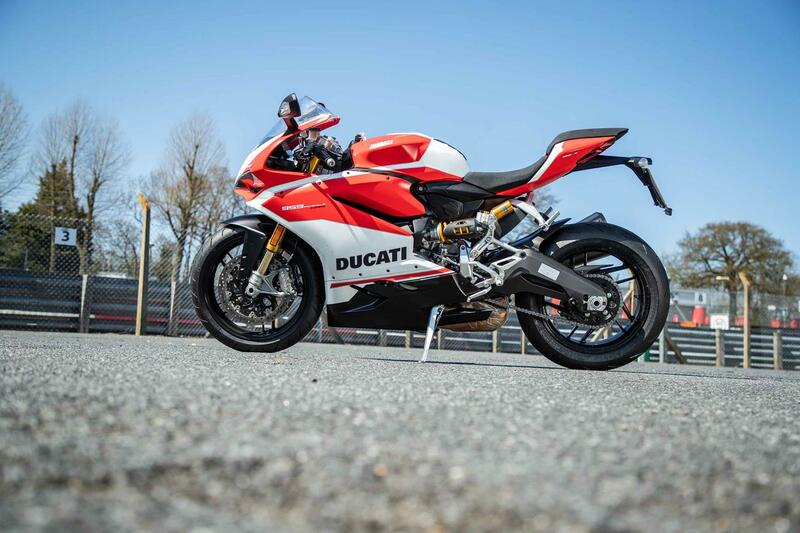 No owners have yet reviewed the DUCATI 959 PANIGALE (2018-on).